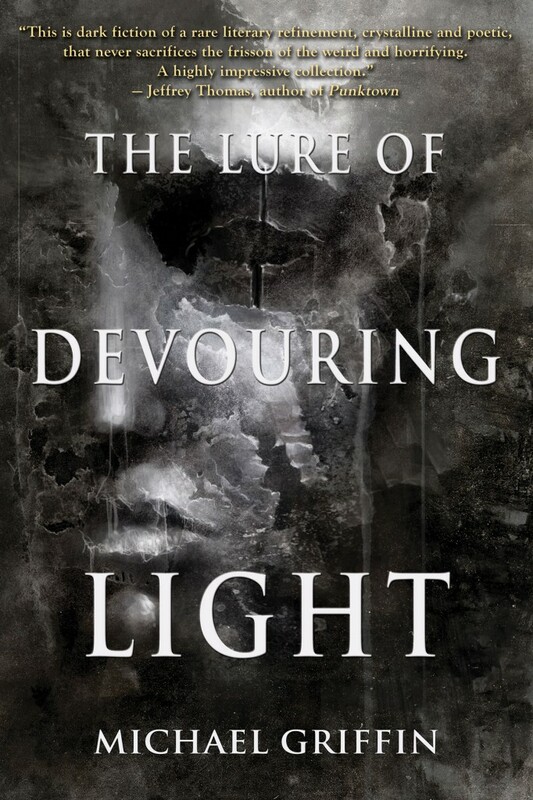 Des Lewis has begun one of his real-time reviews (in which he posts to his blog about his ongoing reaction to a book he’s reading) of The Lure of Devouring Light. The link to that post is HERE. As I post this, he’s only gotten as far as the first, title story… and his reaction is interesting, because (as you may already know if you read my early “What’s in the book” post) I originally wrote this story as a submission for the Classical Horror anthology edited by Des, and he ended up rejecting the story. This is not a case of sour grapes or “I told you so” on my part, nor defensiveness on Des’s part. It’s genuinely interesting to see an editor revisit a story which he rejected years ago. I won’t keep re-posting this link as more stories are read and reviews, so if you’re interested, you’ll just need to bookmark the above link and check back. My thanks to Des Lewis for the time and attention.